University of California President Janet Napolitano re-affirmed UC’s policies and procedures related to sexual violence and sexual harassment today (Sept. 22), saying they would remain in full effect despite changes at the federal level. Napolitano’s statement came within hours of an announcement from the U.S. Department of Education that it was rescinding guidance, developed under former President Barack Obama, on how schools should handle sexual assaults under Title IX federal law. “I am deeply worried by the Department of Education announcement today that will in effect weaken sexual violence protections, prompt confusion among campuses about how best to respond to reports of sexual violence and sexual harassment, and unravel the progress that so many schools have made in ensuring fair, timely procedures for both survivors and the accused,” Napolitano said in a public statement. “I want to stress, however, that UC's pledge to protect our students and employees from sexual violence and sexual harassment remains unchanged. Kathleen Salvaty, UC’s systemwide Title IX coordinator, also sent a letter to Title IX officers across the 10-campus system, reiterating UC’s commitment to ensuring safety for the university’s students and employees. “UC’s systemwide policies and procedures on sexual violence and sexual harassment remain in full effect,” Salvaty wrote. UC’s policies are compliant with both federal and state law, she said, and also reflect the UC community’s “shared commitment to a safe environment, and a fair and consistent process for responding to reports of sexual violence. The university over the past several years has made it a top priority to improve how it handles Title IX complaints related to sexual harassment and sexual violence. President Janet Napolitano convened a task force and two committees to make recommendations for improving sexual violence and sexual harassment prevention and response efforts for students, faculty and staff. Napolitano also created UC’s first systemwide Title IX coordinator position and tapped Salvaty in February to lead it. Salvaty, who reports directly to the president, has been working with the campuses to ensure that the task force recommendations are implemented. 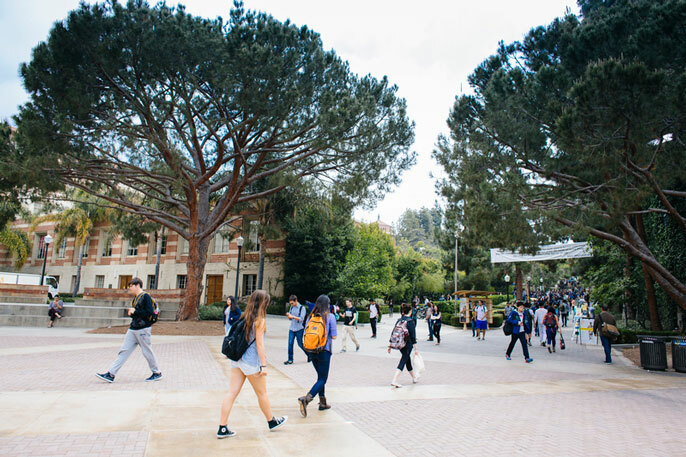 In June, the university launched new systemwide procedures for responding to alleged sexual misconduct by faculty and staff that provide greater transparency, consistency and timeliness in investigating and adjudicating such cases.